This home is filled with light with expansive, low-maintenance backyard and fully-fenced front yard. Walking distance from miles of riverside trails and parks and a highly-rated public charter school. 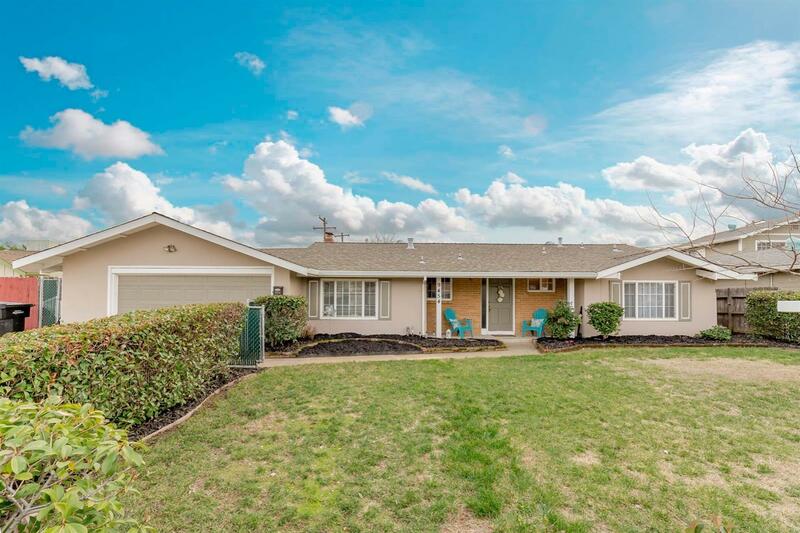 Close to everything Folsom has to offer, brand new appliances, properly-done paint, and interior doors make this charmer sparkle.